Jazz up your style quotient by wearing this pair of sunglasses from the house of Carrera. It comes with good quality lenses that promise to keep your eyes protected against the ultraviolet rays of the Sun. Besides, it comes in an aviator style along with a full rim that further enhances its look. 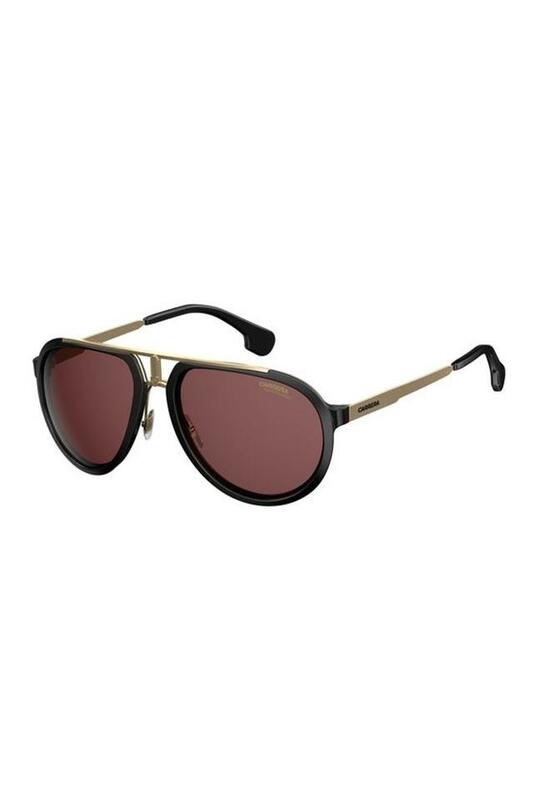 Designed keeping the latest trend in mind, this pair of aviator sunglasses will make you look smart. You can club it with a shirt and a pair of jeans to make a style statement.